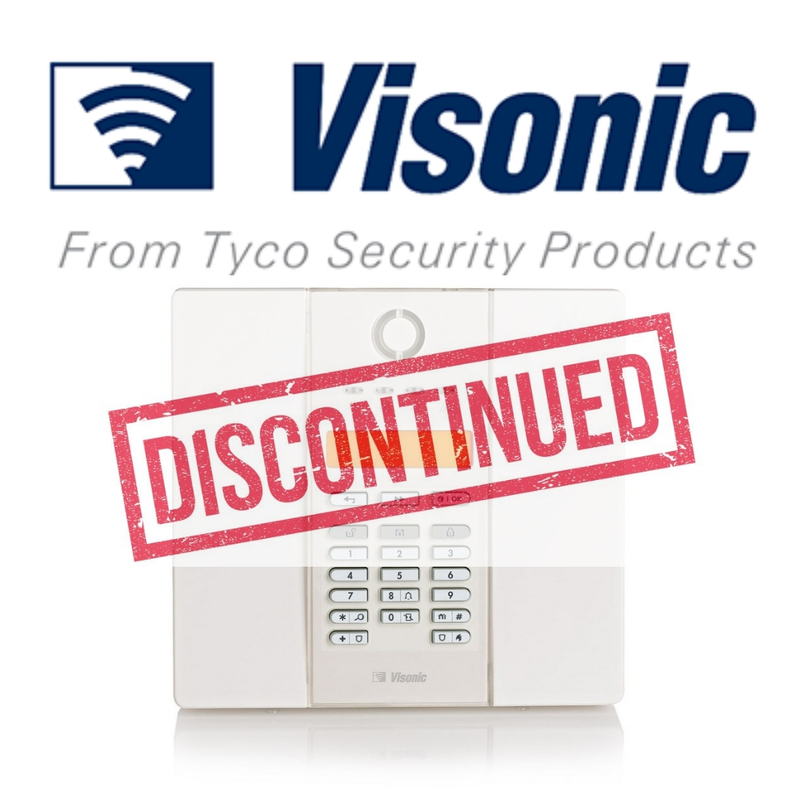 Blog - Visonic Powermax Express E Discontinued! What Next? With the Visonic Powermax Express E being discontinued in December 2018 our customers have asked what is the best replacement system in the same price bracket? Alert Electrical have the perfect solution with the Scantronic I-ON Compact Wireless Alarm system. The Scantronic I-ON Compact Wireless Alarm system brings many features and accessories including a built in ethernet port onto the panel allowing the customer to control their system via the SecureConnect App. SecureConnect is a smart intruder solution that protects people and property. The smart security management system for residential and commercial buildings enables remote monitoring of the latest IP intruder alarm devices via a user-friendly interface. It delivers the control and convenience of smart security, reinforced by class-leading protection against digital threats. Ensuring installers and system users remain securely connected to what matters most. SecureConnect is a smart intruder alarm system that allows users to stay connected to what matters most. 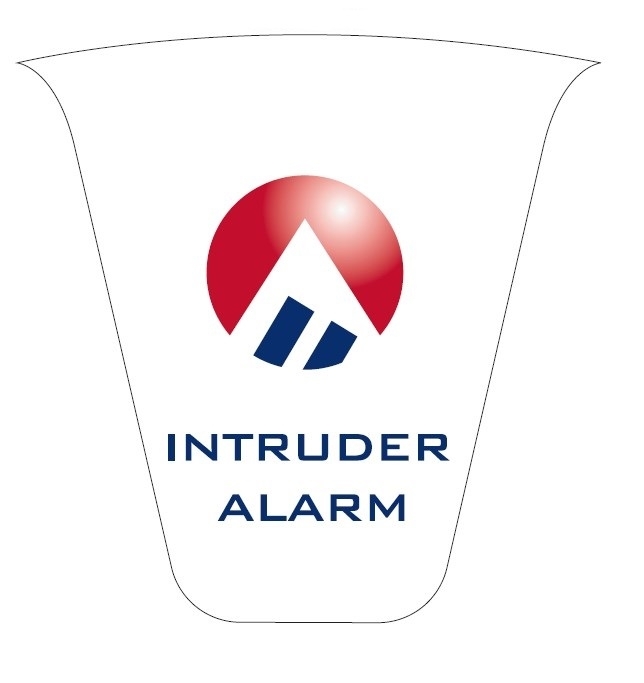 Further advantages with the Scantronic I-ON Compact Wireless Alarm system is the availability of a screen-printed cover for your External Bell box to give that professional look to your home alarm system. 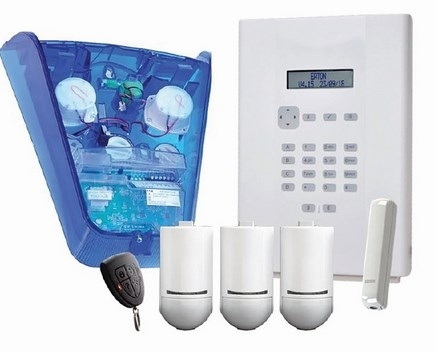 At a highly competitive price this system is the perfect solution and price for a wireless home alarm system.